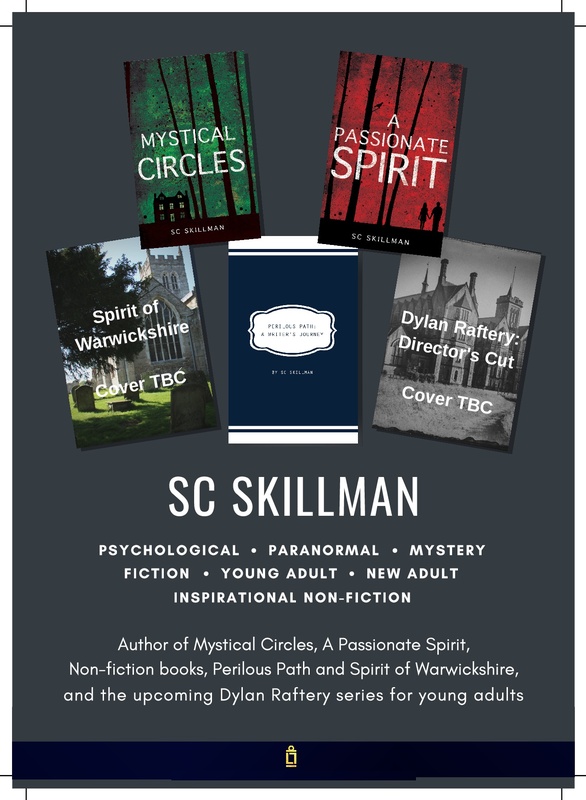 Along with my work as an author, writing psychological, paranormal and mystery fiction for young adults and new adults, I am available as a speaker and workshop leader. My creative writing workshop “Classic Story Structure: the very heart of story-telling” can last one hour or more depending on your wishes for your group. If it’s a one hour workshop then I speak for 20 minutes, allow 20 minutes for a creative writing exercise, and finally 20 minutes for sharing and feedback. I also give an interactive author talk on The Power of Story and The Highs and Lows of the Writing Life. A comprehensive talk in which people most enjoyed learning about the thought processes that went into her career decisions and about her inspirations and how she came about them and also the way she used her personal experiences which made the talk interesting and gripping. Other feedback said it was a great talk, very interactive and enjoyable. Additional comments included the remark that my talk had encouraged the listener to read more outside her comfort zone. And a participant in the creative writing workshop said she loved working together to make up the story. In my interactive talk I ask people to tell me about their favourite story of all time. They share how they feel about it and why it’s such a favourite, then we look at classic story structure to be found in all great stories and myths and the mythic Journey of the Hero. I illustrate every point I make about story structure by referring to Charles Dickens’ story A Christmas Carol. My talk is full of illustrations from the world of books and comparisons with the acting profession, and quotes from famous authors including JK Rowling and Graham Greene, as well as from Alan Bennett’s play The History Boys. My talk is accompanied by a powerpoint presentation full of amusing and engaging images. I bring my author banner to display and free bookmarks to distribute plus a selection of signed books for the audience members to browse through afterwards and buy if they wish. Many of us have a favourite story of all time. Story is a deep and powerful part of our lives from infancy. But did you know that behind every story that thrills our hearts, lies classic story structure? It is to be found in all great stories and myths, and it encompasses the mythic Journey of the Hero. During this workshop I will share with you and your group the secrets of classic story structure and then lead a creative writing session where you’ll be able to draw upon your own life, and find classic story structure emerging from your own imagination or experiences. Come and be inspired to start on that work of fiction, whether it be novel or short story for adults or children, or to turn your own life experiences into a book. From these comments it’s clear how much fun my workshop participants had, and how my presentation of classic story structure, in conjunction with the use of story cubes, inspired and fired them up and got them writing their own stories. Please get in touch via this website if you are interested in booking me either as a creative writing workshop leader, or as a speaker for your group.